Have you ever tried origami? Origami is usually done with paper, but did you know there are sewing patterns that incorporate this beautiful Japanese custom and artform? Origami is a Japanese word that literally means ori which is “folding” and kami which is “paper”. 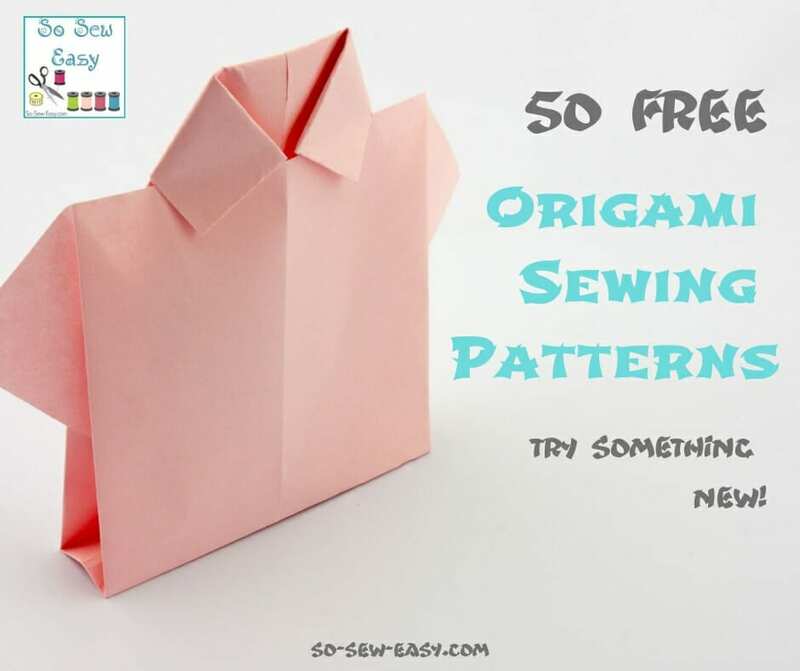 However, modern usage of the word just means folding of pretty much anything including cloth, which is where these origami sewing patterns come in. The goal is to transform a flat piece of paper, or in our case, fabric into a finished sculpture using folding techniques with generally as little glue or stitching as possible. 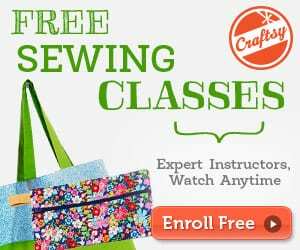 Here's a huge list of origami sewing patterns that I hope will inspire you to make something with this beautiful design concept just in time for summer. 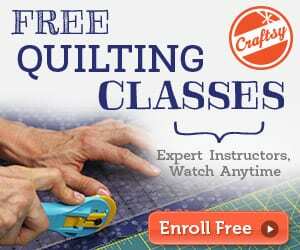 You might want to check these 40+ FREE Plaid Sewing Patterns & Projects, too!